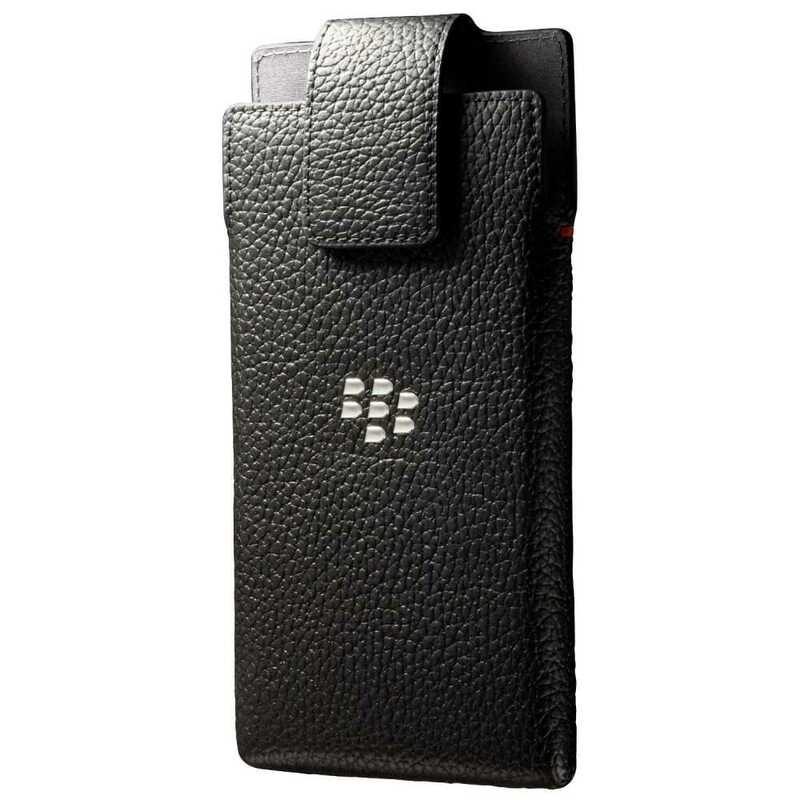 The BlackBerry® Leap has an edge to edge 5 inch HD display with an on screen BlackBerry® Keyboard which can be used either in portrait or landscape mode. The keyboard features time saving auto-correction and next word prediction. By learning the way in which you write the keyboard will provide an effortless and fast typing experience. The display has a resolution of 1280 x 720 megapixels giving a pixel density of 294 ppi. 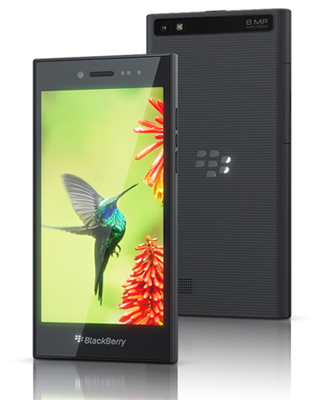 The BlackBerry Leap, with its simple clean lines, measures 5.67 x 2.87 x 0.37 inches and weighs 6 ounces. The device is available in grey and white with a textured back giving the Leap a good grip. The headset jack and power button are both situated at the top of the device with the volume up/down and mute button located to the right hand side. The Leap has a Qualcomm Snapdragon S4 Plus chipset together with 2GB of RAM. It has 16GB of storage with microSD expansion up to 128GB. With LTE connectivity the device will provide fast browsing on the move. 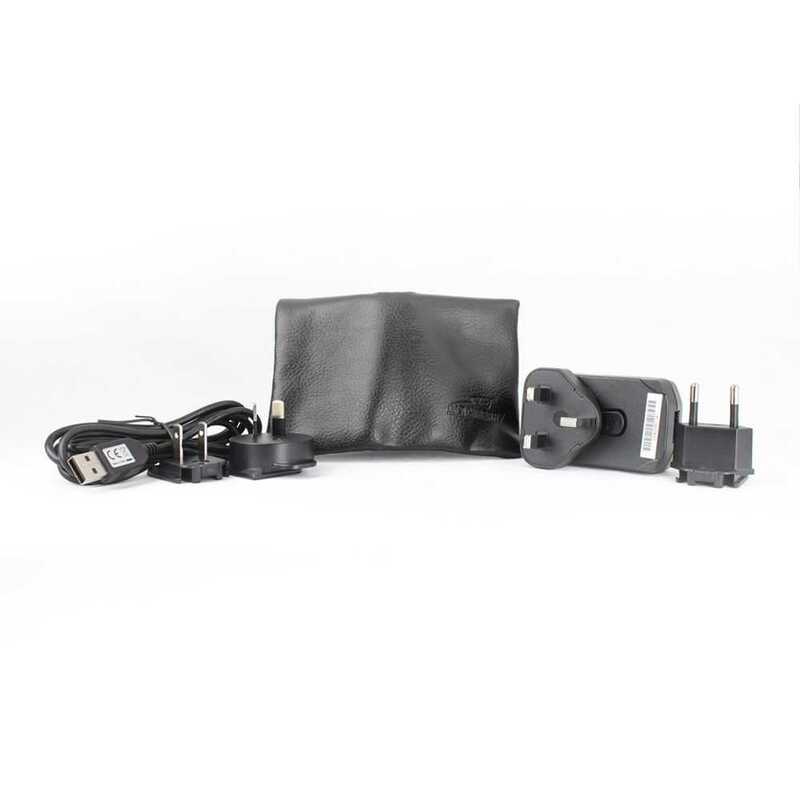 The device is equipped with support for encryption together with built in malware for security protection. Running on BlackBerry 10.3.1 operating system, users will be able to access BlackBerry World and Amazon Appstore for both business apps and for gaming apps. .